We Fix Laptop, MacBook, PC, Laptop Repair Dubai, Tech Trading llc Dubai. No.1 Service centre in Dubai, We fix and Repair Laptop, MacBook, MacBook Pro, MacBook Retina, iMac, iPad, Mac Pro at Lowest Price. Laptop Repair Dubai provide Free visit / Free check-up / Free pick-up & drop-off services at your door step, just dial 052 3577400 and confirm a Free visit or Free pick-up schedule. We fix dead Laptops, Computers, Printers, Wireless Routers, Range Extenders, Access Point & IT products etc. We are specialist in Laptop Repair Dubai, Tech Trading llc Dubai. 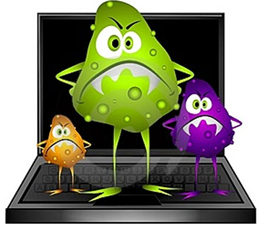 Let us know if you need to fix laptop, Mac, Pc etc.